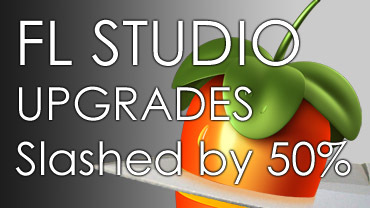 FL Studio Upgrade SALE Yes! You want it? 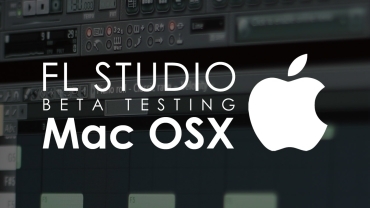 Now you can upgrade FL Studio at HALF the normal price. Why not grab Signature Bundle and get Sytrus, Maximus and more for less. Any plugins you already own that are part of Signature Bundle will be further deducted from the price. Fruity > Producer, Fruity > Signature, Producer > Signature, it's all possible. Offer excludes 'All plugins Bundle' and can't be used with other coupons or promotions. Promotion available till September 30, 2013 - Promotion has now ended. 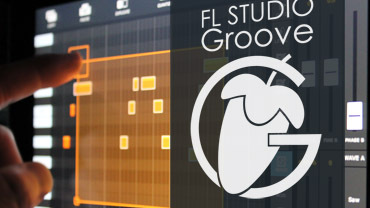 FL Studio Groove is a brand new touch-based application for Windows 8. Similar to Groove Machine, FL Groove allows you to create and perform loops and grooves on your Windows 8 PC. If you have a multi-touch tablet or display then you can take full advantage of the made-for-touch GUI. Android, iOS and VST will follow. Shreddage is a DI guitar sample library like no other. 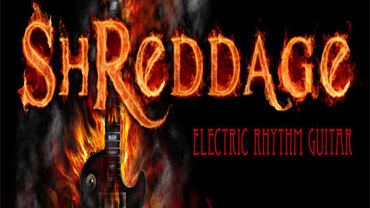 Focused entirely on rhythm playing in a rock/metal style. The result of two full years of research and development delivers an extremely playable and realistic instrument. Click above and start shredding now. 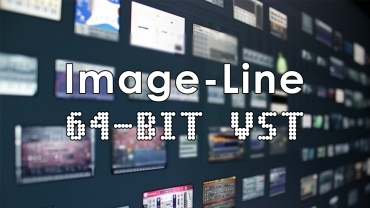 With the upcoming FL Studio 64 Bit we are porting Image-Line native and VST plugins to 64 Bit. If you need a 64 Bit version of any of our plugins, click above. Deckadance 2 introduced class leading performance features like the integrated Gross Beat editor. 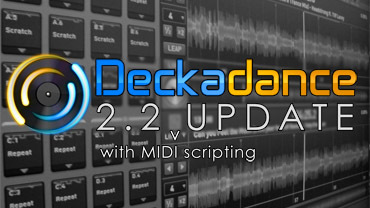 The 2.2 update adds even more flexibility with MIDI Scripting. Create and share MIDI controller setups such as the Numark MixTrack Pro featured here. Remember, you can use Deckadance as a VST in FL Studio or any other VST host. Perfect for live performance and remixing. 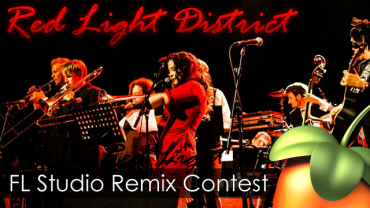 This is not your usual EDM remix contest! We are excited to be teaming up with Red Light District from Los Angeles with one foot in the future and one in a dark, smokey jazz-age cabaret. Sponsors include Equator, Etymotic, Fable Sounds and Novation. Click the image above to learn more. Get FL Studio Mobile for ANDROID from Google Play and iOS (for iPod touch, iPhone and iPad) on iTunes. Get busy on your Android or iOS device then, open your projects in FL Studio 11 and take them to the next level. We welcome Savant (Aleksander Vinter), Maor Levi, AaronicStuff & Bare (Sean Rodela). If you know of any FL Studio power users not on our page, let us know .